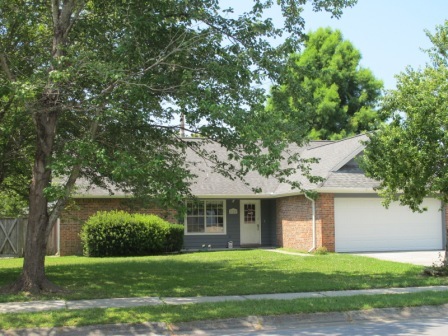 This Kenwood area Bank of America short sale was approved in about two and a half months. The investor on the loan was Fannie Mae. Bank of America agreed to pay the junior lien, Coastal Bank and Trust (formerly Vanguard Bank) $3000 to release its lien. The property was a primary residence. The seller was not asked to contribute to the loss by either a cash contribution or promissory note. The rights to a deficiency judgment for the senior lien were waived. 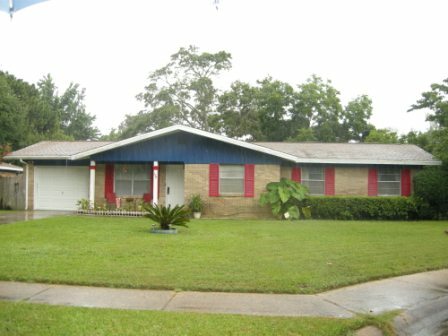 If you need to sell your Kenwood home to avoid foreclosure, consult an attorney and an experienced Fort Walton Beach short sale agent. Notes: The approval time for this Willow Bend Bank of America short sale was almost four months. Why so long? Bank of America originally tried to process this file as a HAFA (Home Affordable Foreclosure Alternative), which it did not qualify for. Two weeks were lost. A new negotiator took over the file. The contract had to be re-signed by all parties removing the property from a trust. The buyer was in a remote area and could not return documents for a week at a time. More days were lost. Bank of America did not counter offer the contract price which was fair market value. Both notes will be “settled” and there will be no deficiency judgment. 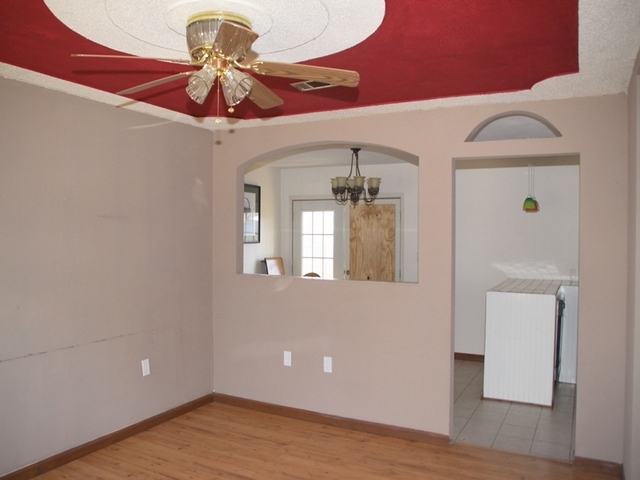 There was no request for seller cash contribution or promissory note,even though this was an investment property. If you need to short sale your Willow Bend, Wright property, contact an experienced Fort Walton Beach short sale agent. 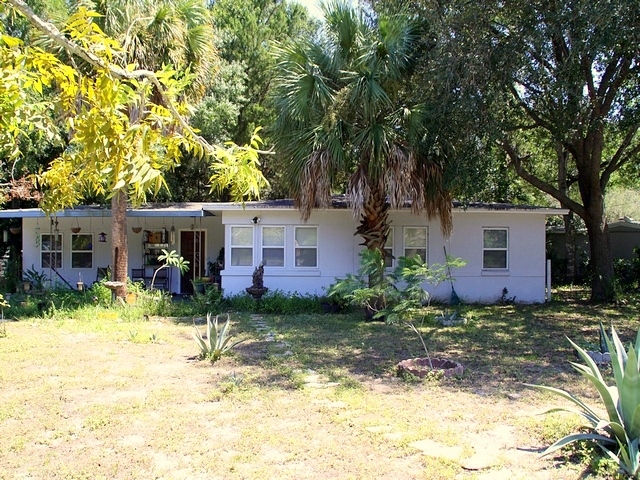 Read more Fort Walton Beach Florida short sale success stories. 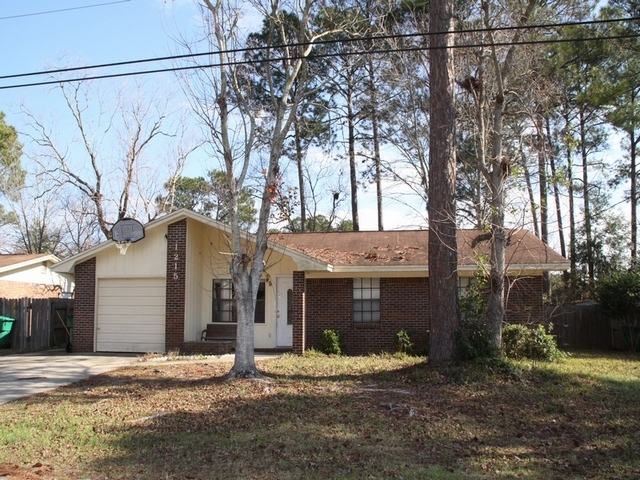 Unique and elegant Bank of America short sale home at 119 Mooney Rd., in the Kenwood subdivision of Fort Walton Beach Florida. 10′ high ceilings in main living area, formal entry, transom and palladium windows, crown moulding, accent lighting, wood and tile floors. 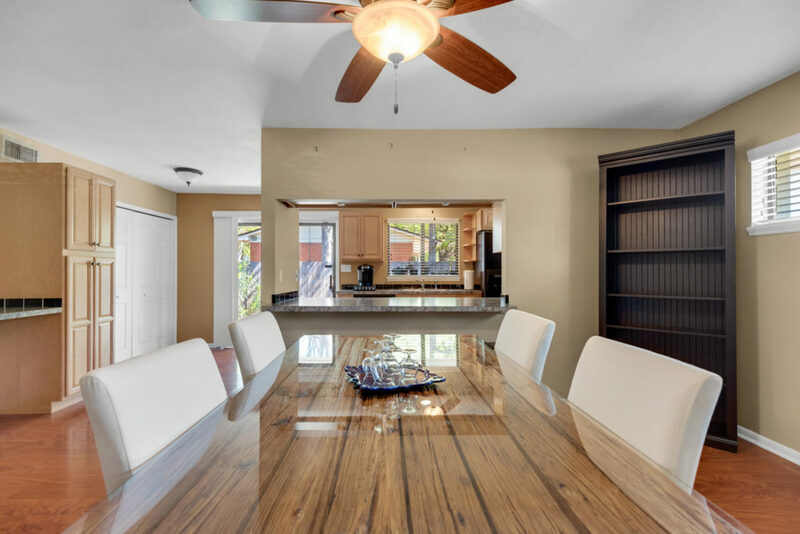 The kitchen gleams with black granite counters, Maple cabinets, stainless appliances, center island, plant ledges and breakfast bar in an open “great room” with views to the back yard. 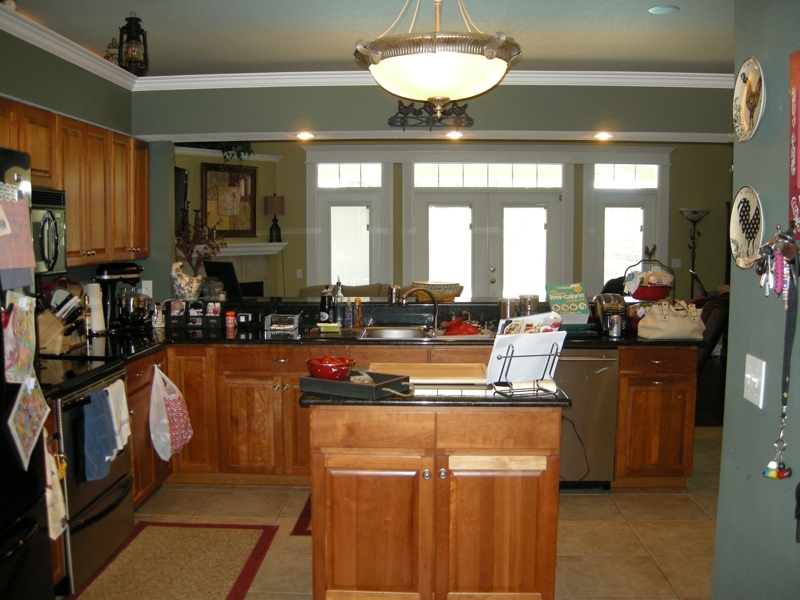 Two pantries, yes, two…! 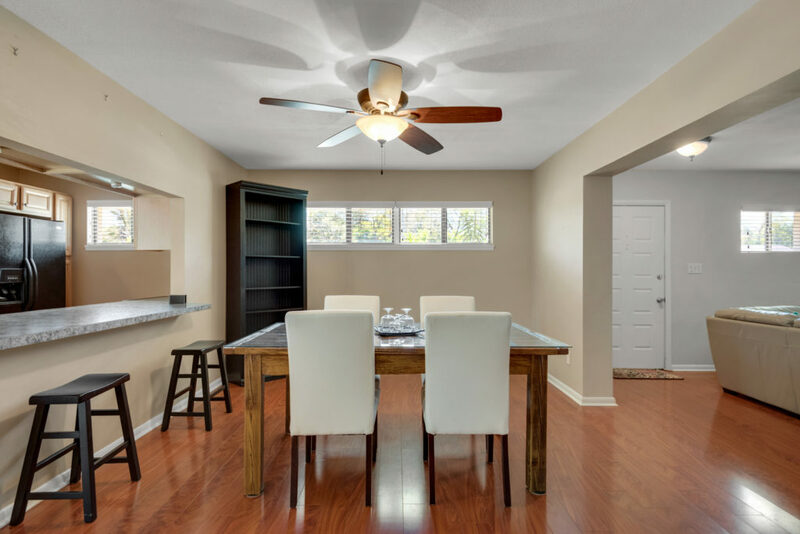 Living shines with multiple full length windows, dark laminate wood floors and corner gas fireplace, audio video center. 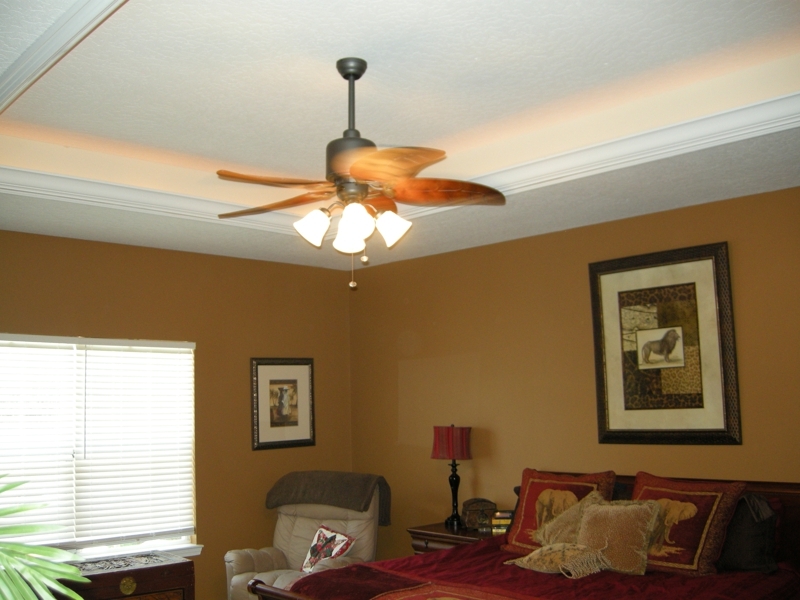 Huge master suite has trey ceiling with accent lights, sitting area and two walk-in closets. 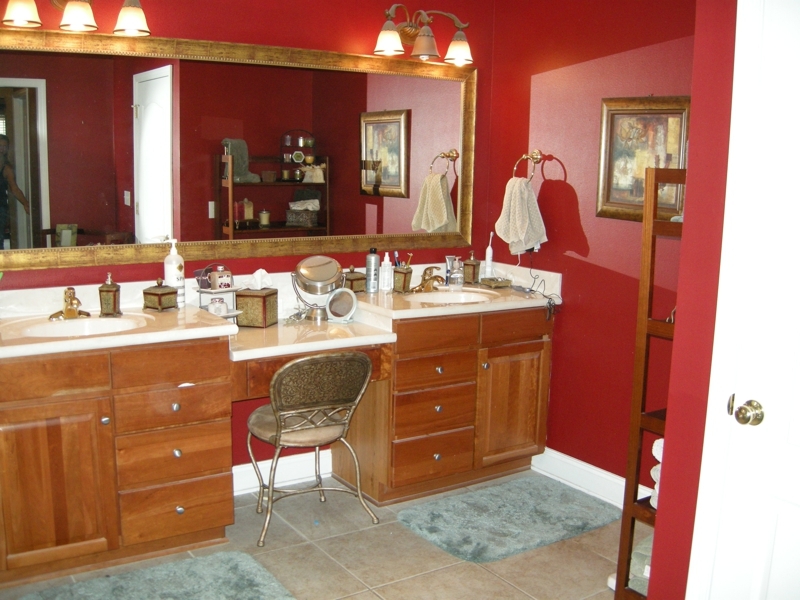 Its bathroom is very refined and luxurious with custom mirror, long double vanity, whirlpool bath and large tile floor. 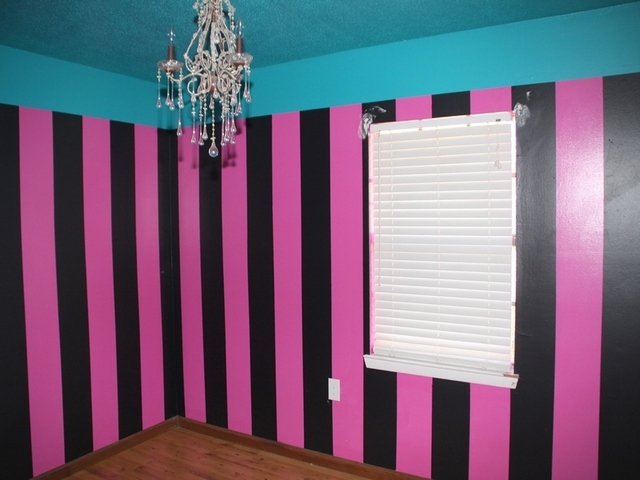 The four bedrooms on the west wing are private from the rest of the house. One could be your perfect office. 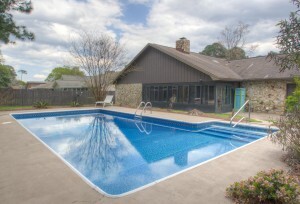 Outside there is a custom in-ground pool and oversized covered patio. This Kenwood home on Mooney Rd. is convenient to Eglin Air Force Base, Hurlburt Field and Fort Walton Beach Medical Center. 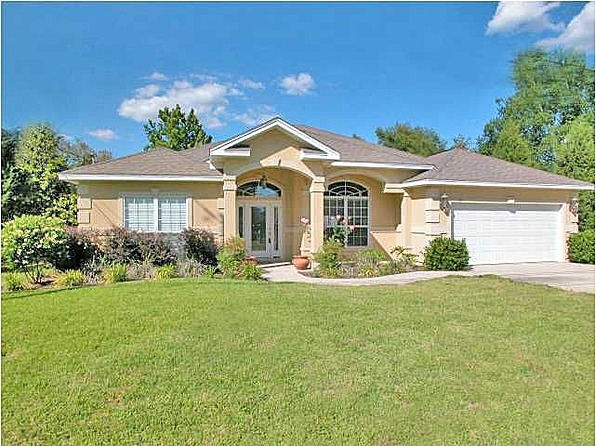 This is a fun home at 1215 Thomason Dr., with eclectic and enticing touches in Pine Meadows, Fort Walton Beach, FL. Some of the interesting elements are the arched pass-through from kitchen, repeating arch accent above kitchen entrance. Vibrant pendant lights above breakfast bar. Popping red tray ceiling, dining room with lively and inviting wall decor. 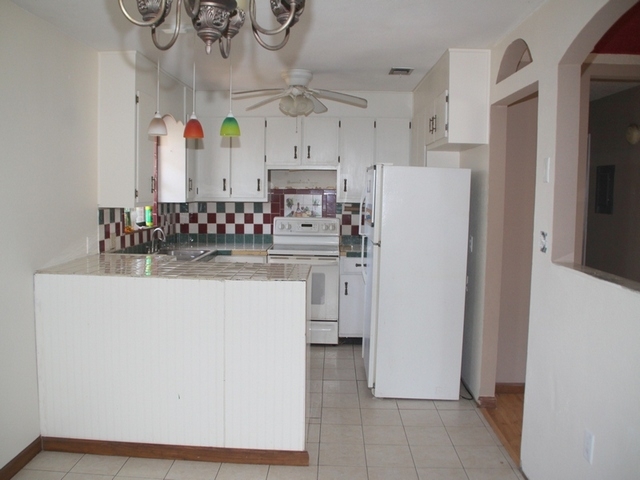 Mostly tile and wood laminate floors. 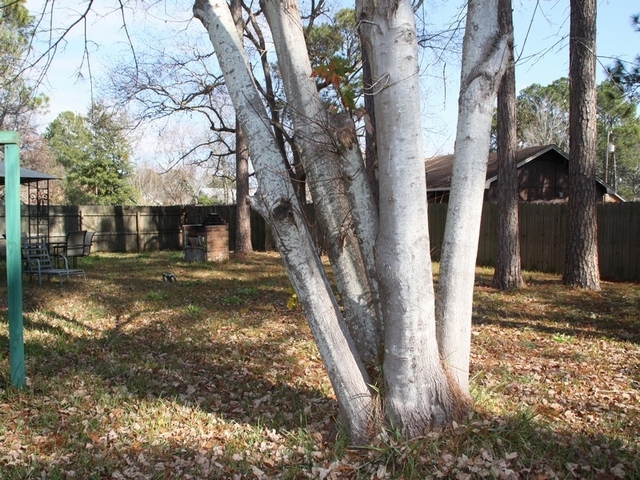 Big, fenced back yard with brick barbecue. New fence 2005. Air conditioner replaced within past 5 years. Seller repairing French door and installing new pedestal sink. 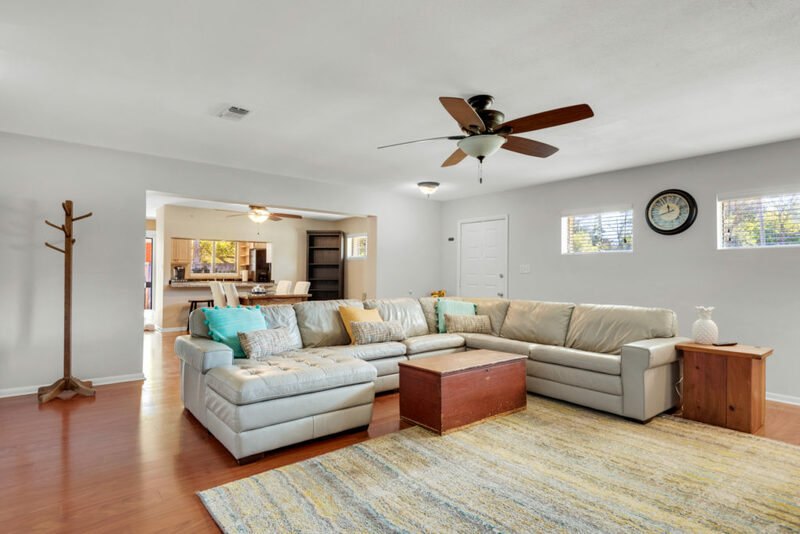 Located in the Wright, Willow Bend area of Fort Walton Beach, this home is perfect for Eglin Air Force Base commuters. It is a Bank of America cooperative short sale. 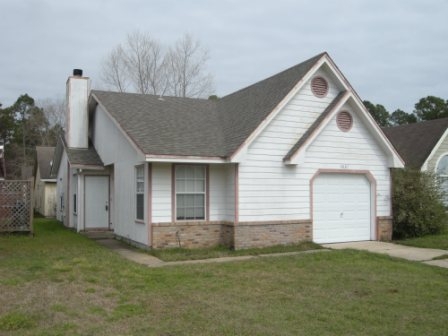 1215 Thomason Dr., Fort Walton Beach FL – offered at $98,700. Do you love Elliotts Point in Fort Walton Beach Florida? This short sale home at 17 Okahatchee Circle will intrigue you. 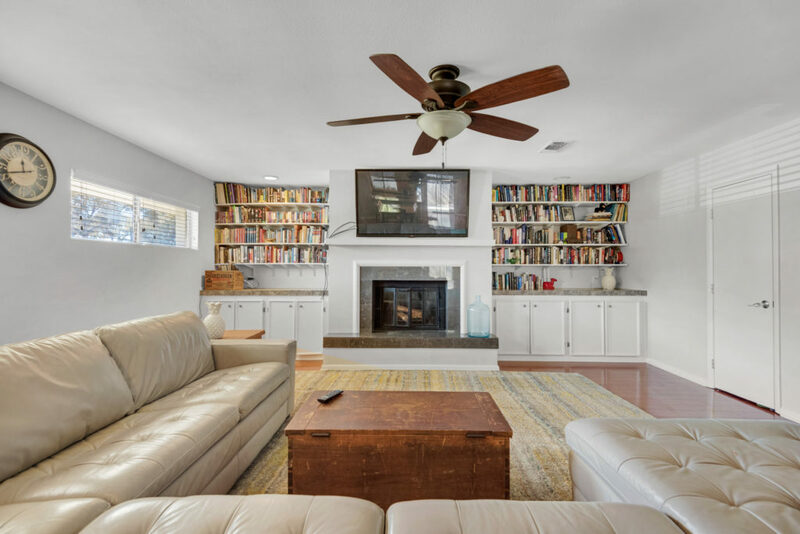 The classic 1950’s white home stands out amongst mature trees on its corner lot. 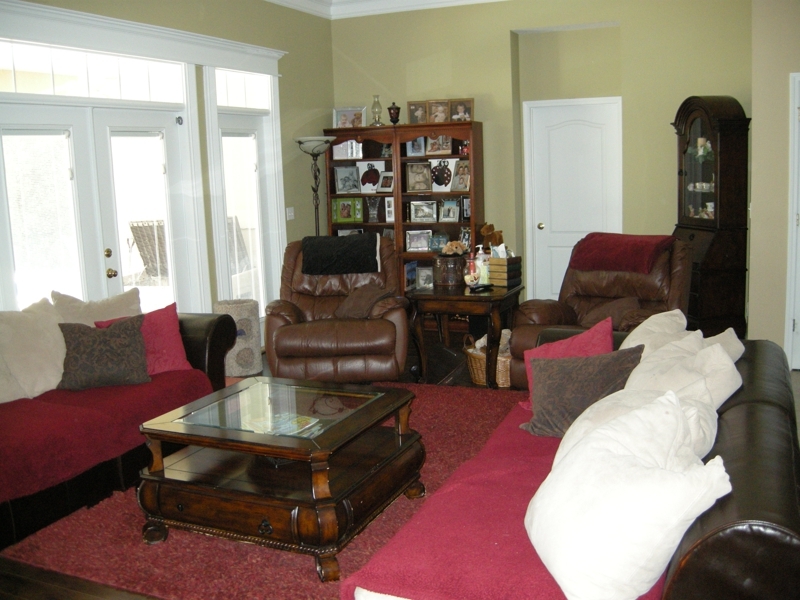 It is a charming 4 bedroom house with plentiful windows which add character. 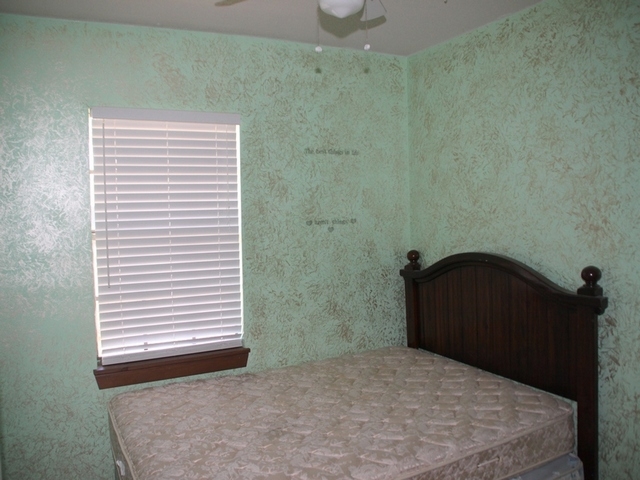 Spacious rooms with tile in the main living areas and carpeted bedrooms. There is a “matching” outside storage shed. This home needs a bit of work and updating. 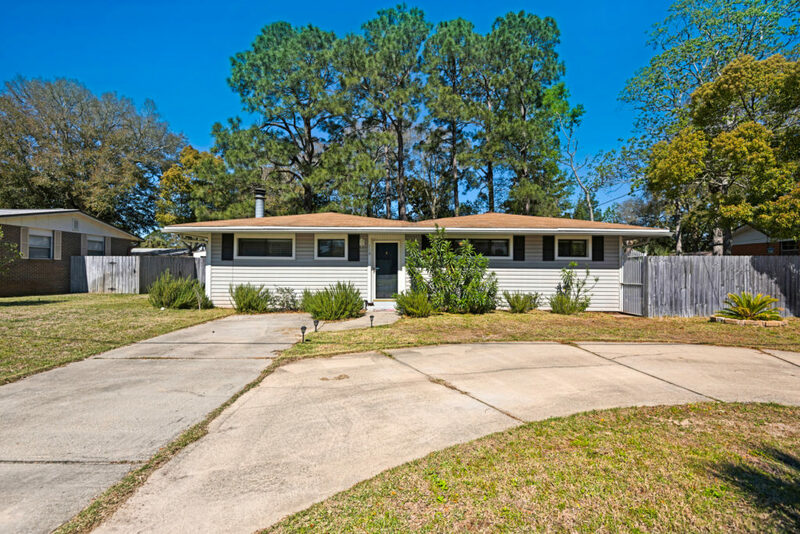 Elliotts Point is a very popular neighborhood in Fort Walton Beach Florida, with older classic homes. It is near boating on Choctawhatchee Bay, chic local restaurants and a short drive to the beaches of Okaloosa Island. 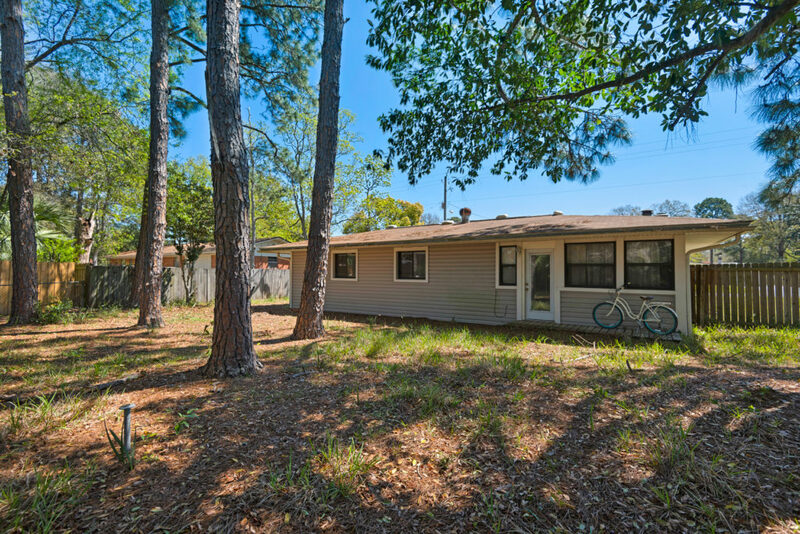 Commuting to Eglin Air Force Base is a breeze from this neighborhood.